Ride height adjustment spacer, 5mm rise, Mazda MX5 & Eunos Roadster mk1, 1989-98. NM00916. 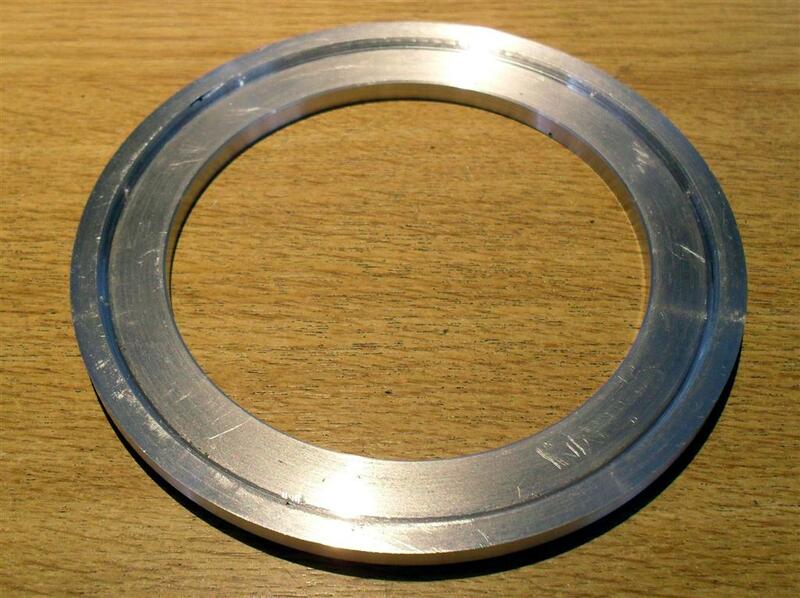 Ride height adjustment aluminium spacer, 5mm rise, Mazda MX5 & Eunos Roadster mk1, 1989-98. Suitable for standard and Bilstein shocks. Will raise the ride height by 5mm without altering stiffness. Can be fitted together to raise the height in 5mm increments (so you will need 2 of these per corner to raise the ride height by 10mm). One of our cars is an S-Special with Bilstein suspension which handled great but was always scraping over speed bumps etc, we designed these to raise it by 5mm without altering any other suspension settings. Precision parts, hand made in the UK for us.